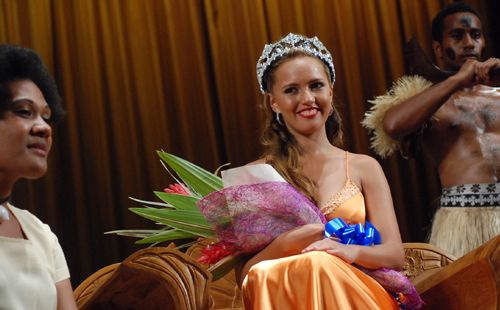 SUVA, Fiji - Torika Watters (16, Nadi) was crowned Miss World Fiji 2012 at the Suva Civic Centre in Suva. She will represent Fiji in Miss World 2013 in Bali, Indonesia. Koini Vakaloloma was the first runner-up and Tuula Aitcheson was the second runner-up. Aishwarya Sukhdeo, Miss World Fiji 2004, handed over the crown to Watters. 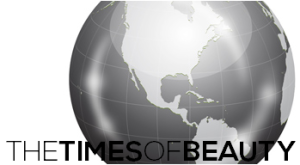 Watters will be the second representative ever from this archipelago in Oceania at the international pageant. The national pageant was organized by Andhy Blake.